What’s In For The Breakfast, Jaipur? Which are popular places for breakfast in Jaipur? What do people in Jaipur have for breakfast? Decoding Jaipur breakfast. 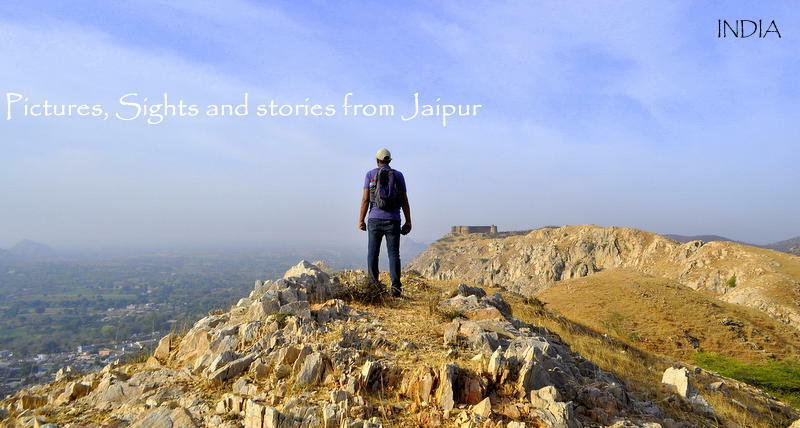 Continue reading What’s In For The Breakfast, Jaipur?